Yes this is a 1-OWNER Kia! 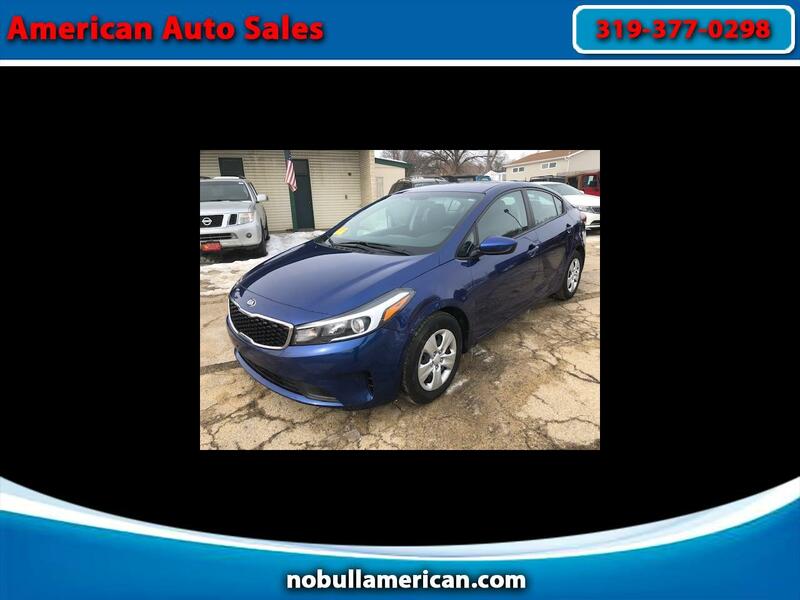 It has full factory warranty reaming... up the balance of the 5 year 60,000 miles bumper to bumper...Has all the technology you want, full power windows, locks SAT Radio..... 29 in TOWN and 38 on the HIGHWAY! You can not go wrong with this gas sipper! Give us a call 319-377-0298 Jeff or Bryce....NEW TIRES TO KICK!!!!!! !